In 2010 we also carried out our research “Customary Law in Forest Resources Use and Management by Dzao and Thai” in Sapa district. From 2012 and at present (2013-4) CIRUM supported LandNet to expand its activities related to community forest and communal land rights with different H’mong communities in Simacai district. 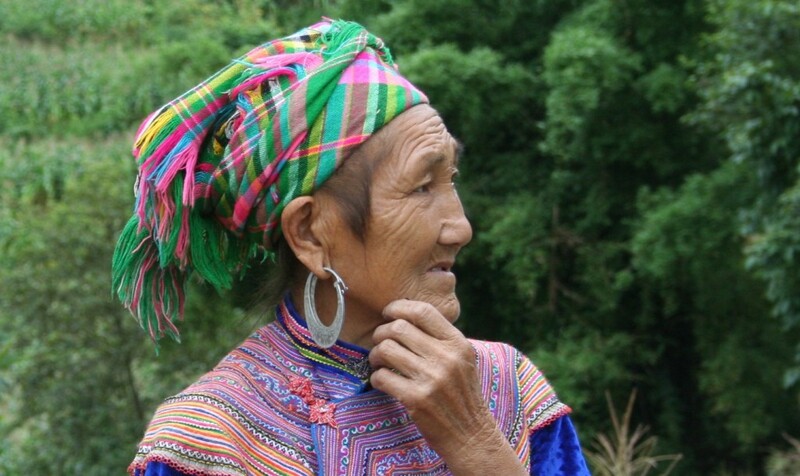 We will also connect some Red Dzao women leaders into LandNet.